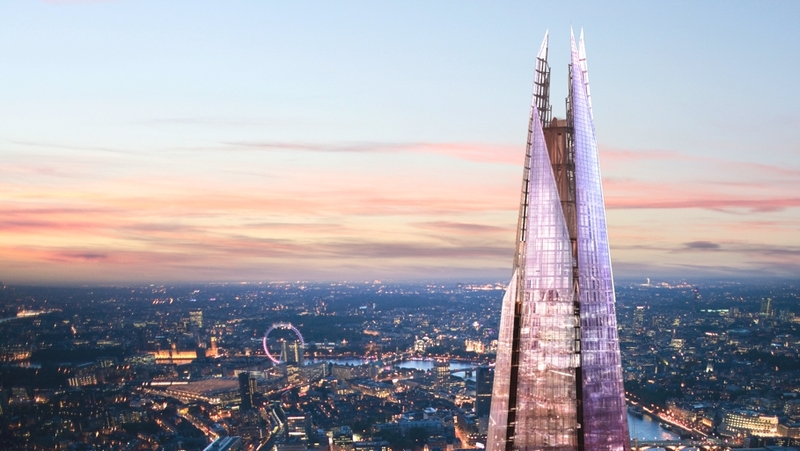 The Shard is a landmark building on the London skyline, designed by Master Architect Renzo Piano. 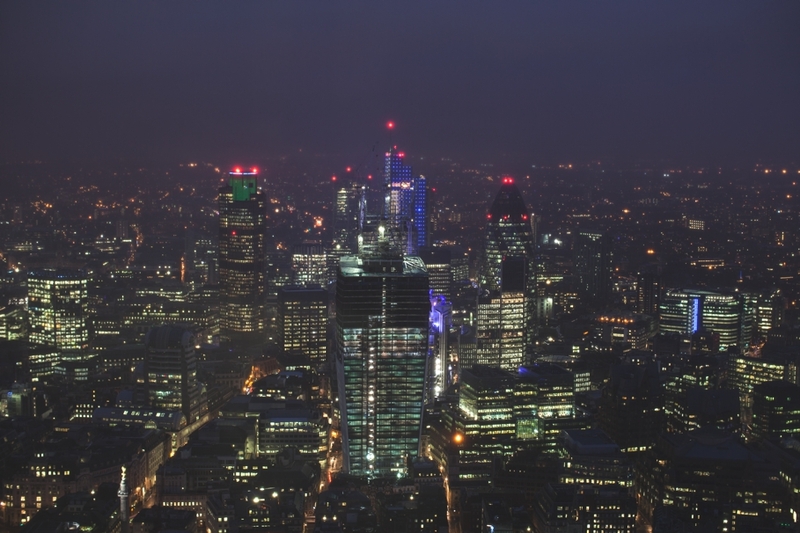 At a height of 1,016 ft (310 m) the building redefines London’s skyline and is a dynamic symbol of the Capital, recognisable throughout the world. 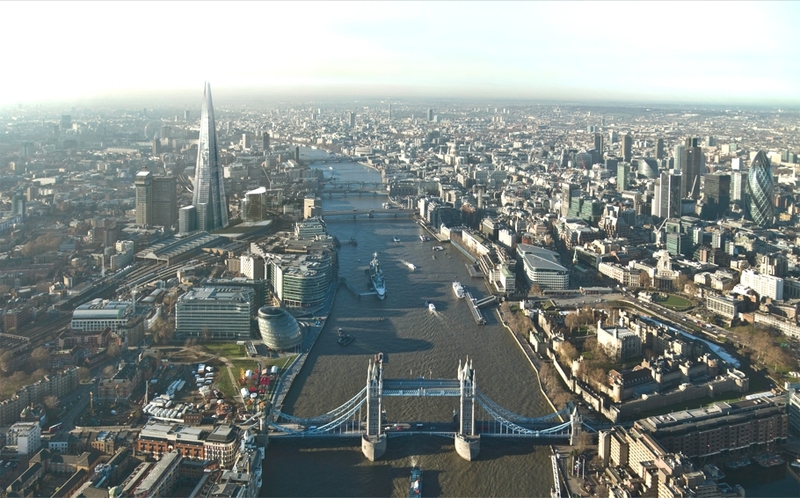 Located in the historic London Bridge Quarter in the heart of London, The Shard sits centrally between the West End, Westminster, the South Bank, the City and Canary Wharf. The contemporary London building opened this week for the first time to members of the press ahead of its official opening in February. Adelto took a sneak peak to see what was on offer. The name ‘Shard’ comes from its sculpted design, which consists of glass facets that incline inwards but do not meet at the top, but instead open to the sky to allow the building to breathe naturally. 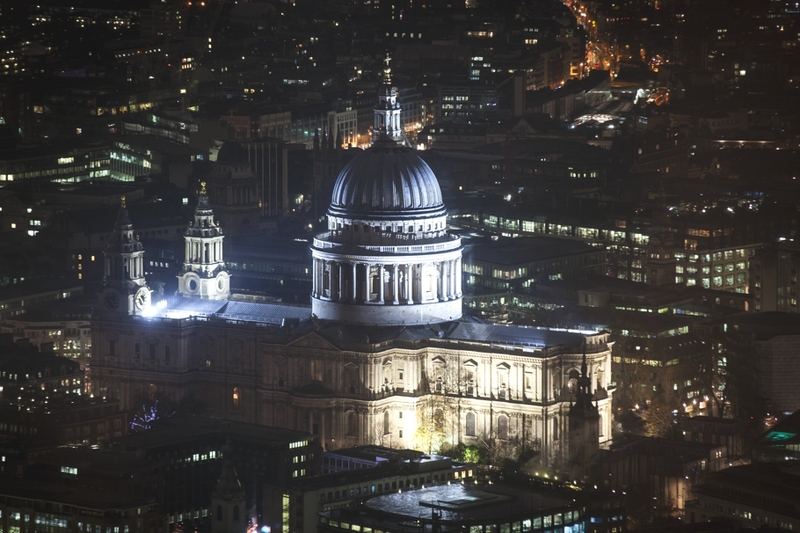 London church spires and masts of ships which once anchored on the River Thames inspired the elegant building. 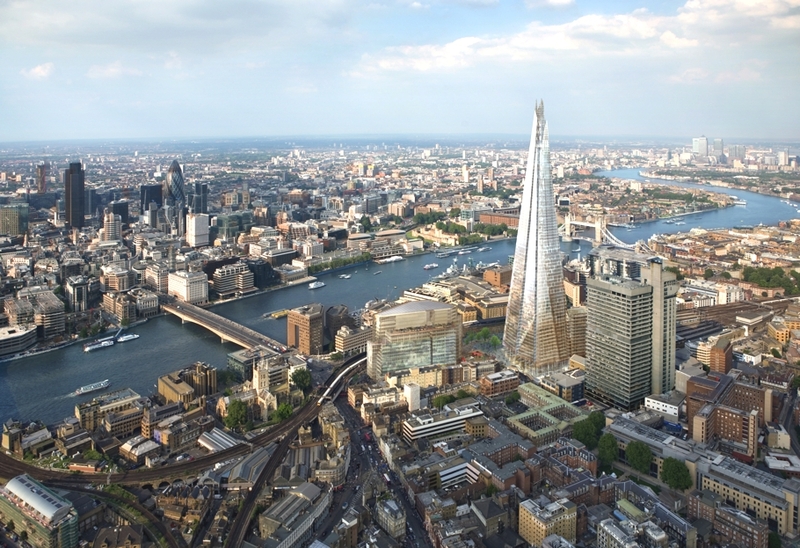 The Shard is a vertical city with high-quality offices, international restaurants, the 5-star Shangri-La hotel, exclusive residences and visitor attraction The View from The Shard, provides you with a multi-sensory experience and exhilarating 360° views for 40 miles across London. 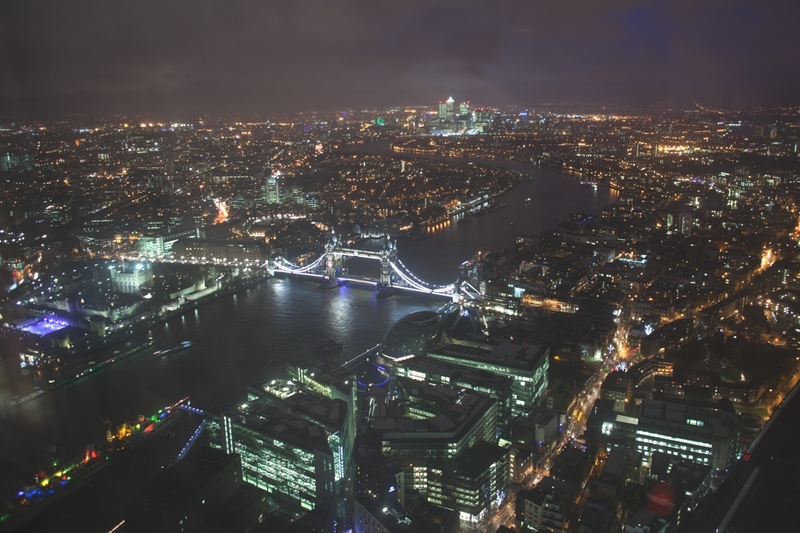 The View from The Shard will take you on a multisensory journey from street level up to 244m (800ft) and provides a unique experience of one of the greatest cities on earth like never before. From arrival, you will be drawn into the diverse tapestry of London and get a glimpse of what it will be like to have the city laid out before you. Anticipation is further heightened as you travel in two high-speed ‘kaleidoscopic’ lifts that take just 30 seconds each to reach Level 68 where you will encounter the cloudscape and the feeling you are on a different plane rising above the world. From Level 68 you make your way to the triple-height, light-filled, Level 69 where the view is revealed. 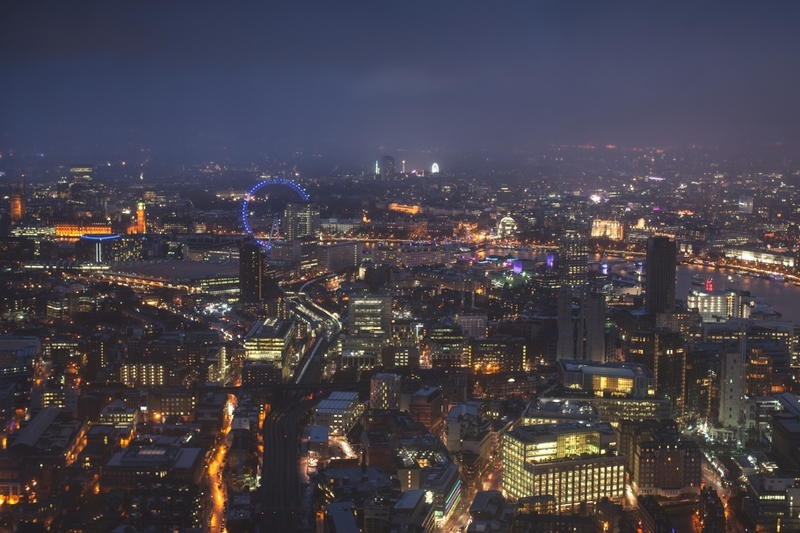 Here, in the sky above London, you can have the most astonishing 360 degree, view over the city and beyond. 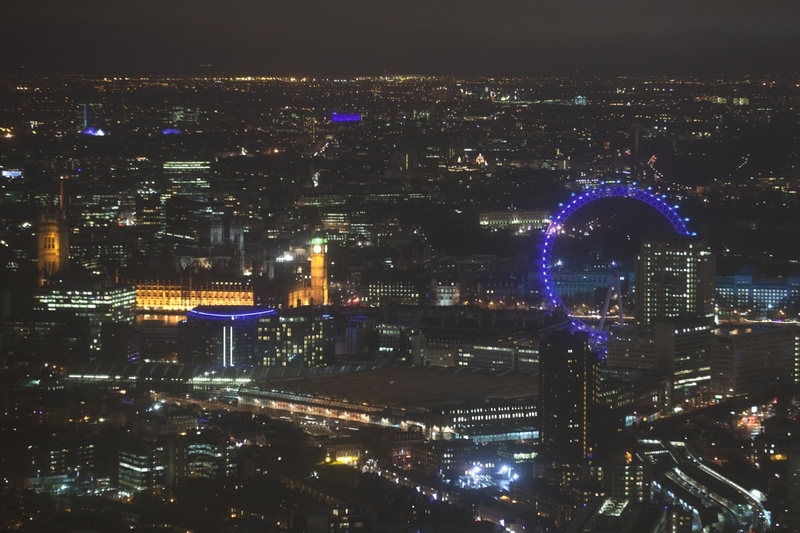 The past, present and future of London is unfurled beneath you with high tech digital telescopes available to take you deeper into the story of London. 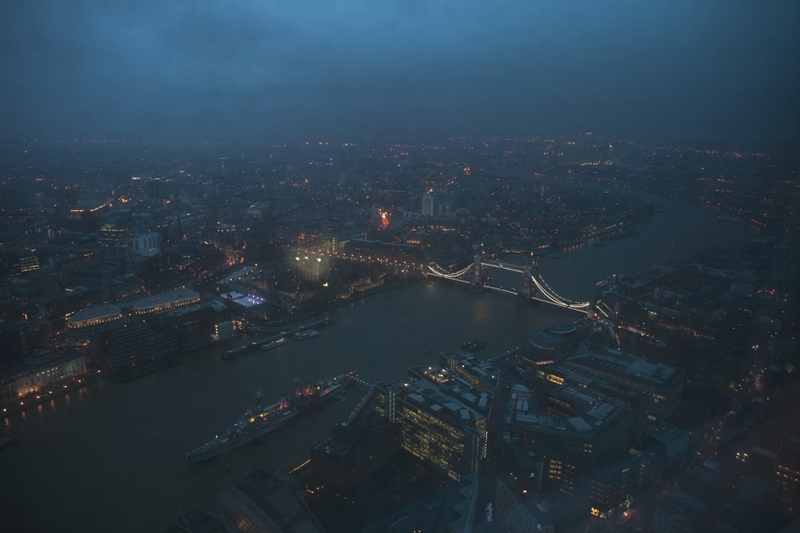 You can choose to go even higher to the full 244m: Level 72, the highest public level of The Shard. Here, you have the most profound experience exposed to the elements and sounds of the city below, and can look up to the shards of glass that form the top of this sculptural building as they disappear upwards further into the sky. 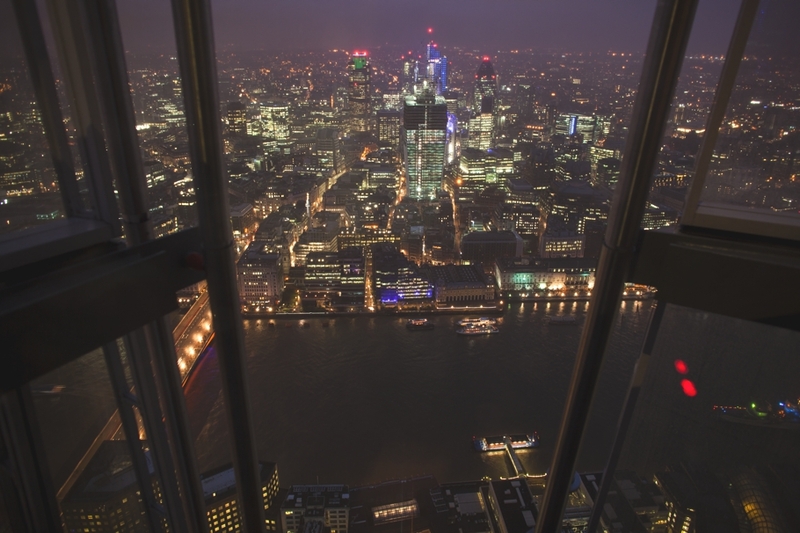 At 800ft/244m, it is the highest vantage point from any building in Western Europe. 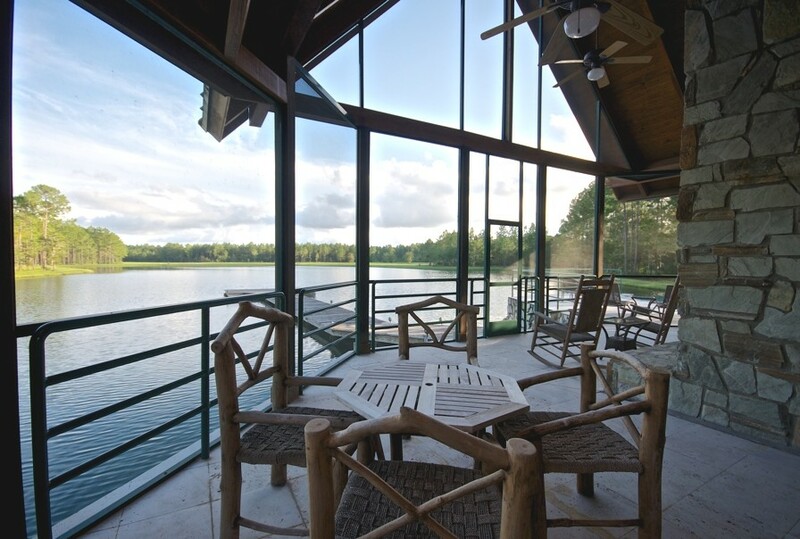 Anabelle Island is 364-acre, tree-lined ranch property, located just 30 minutes south of Jacksonville near the growing Fleming Island community and the pristine sands of Ponte Vedra Beach, Florida, USA. 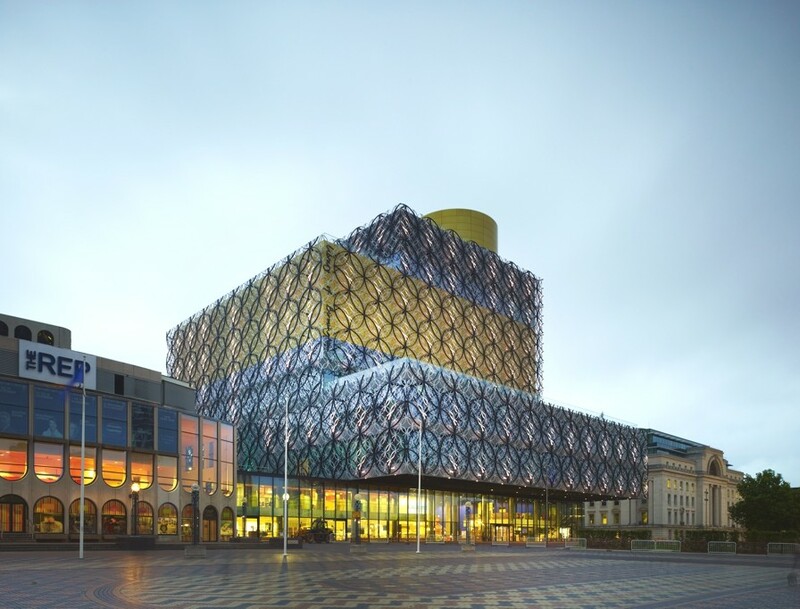 Dutch architects Mecanoo have designed the Library of Birmingham. Completed in 2013, the £189 million library is located on Centeneray Square in Birmingham, England’s second largest city.